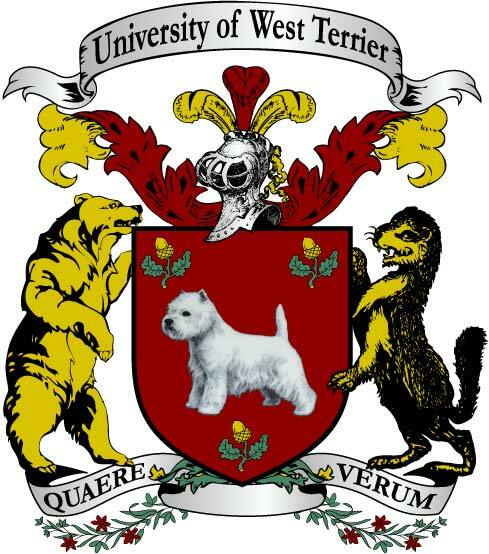 The President and Governors of the University of West Terrier are pleased to announce that the university will host a conference on the effect of technology on Animal employment outside The Park. This conference is the first of its kind in The Park. Members of the university’s Torgeir School of Information Technology and the Livingstone School of Economics and Social Science will meet to discuss recently-published data regarding technology and Animal employment outside The Park, focusing their attention on the effects of new technologies on the employment and compensation of Animals in the Human service industry. The conference will take place on July 26 and 27, 2018.